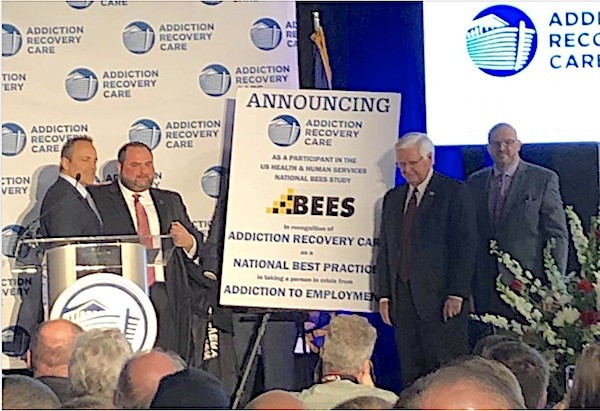 LOUISA, Ky. – Addiction Recovery Care (ARC) has been selected as one of the first organizations in the country to participate in the Building Evidence on Employment Strategies for Low-Income Families (BEES) project.BEES aims to evaluate the effectiveness of innovative programs designed to boost employment and earnings among low-income Americans. The U.S. Department of Health and Human Services’ Office of Planning, Research, and Evaluation within the Administration for Children and Families is funding MDRC, along with Abt Associates and MEF Associates, to conduct the evaluation. 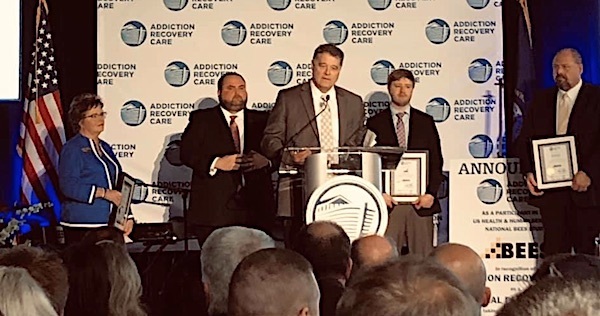 At an event held March 23 at Lake Hills Oasis, an ARC men’s residential recovery program in Somerset, KY, celebrated and formally announced the organization’s selection for the study. 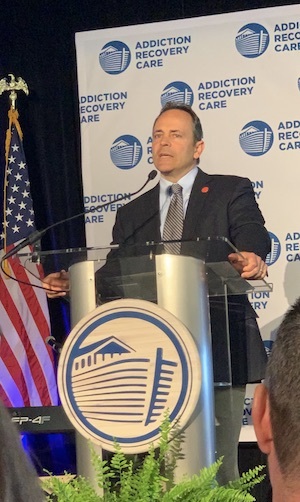 Among the guest speakers at the event were Governor Matt Bevin, US Congressman Hal Rogers, Executive Director of the Office of Drug Control Policy Van Ingram, President and CEO of Operation Unite Nancy Hale, Executive Director of SOAR Jared Arnett, Executive Director of EKCEP Jeff Whitehead, and President and CEO of Sullivan University Dr. Jay Marr. 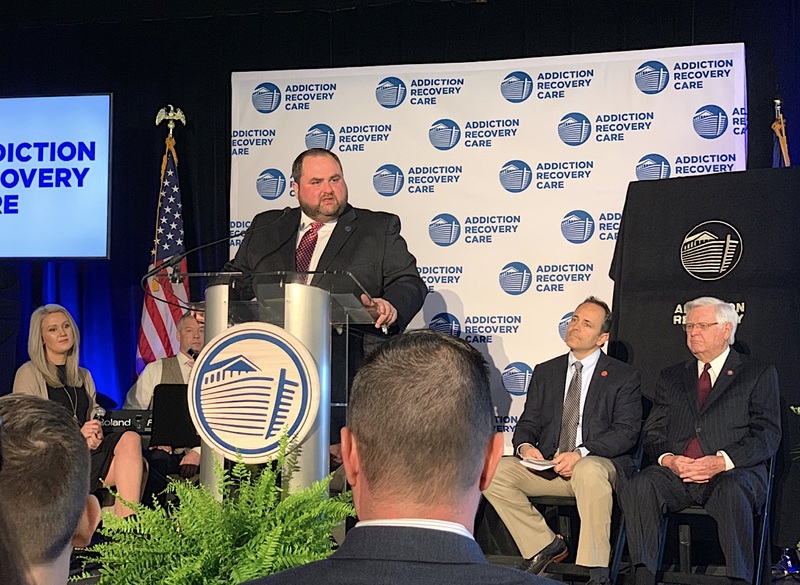 During his address, Governor Bevin spoke of the affect that graduates of the ARC program are having across the Commonwealth. This is so wonderful! I love hearing about this much needed program in our state. 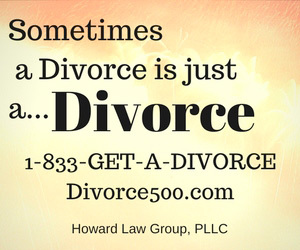 And it gives me great hope for so many people in the grips of addiction to have a positive solution!